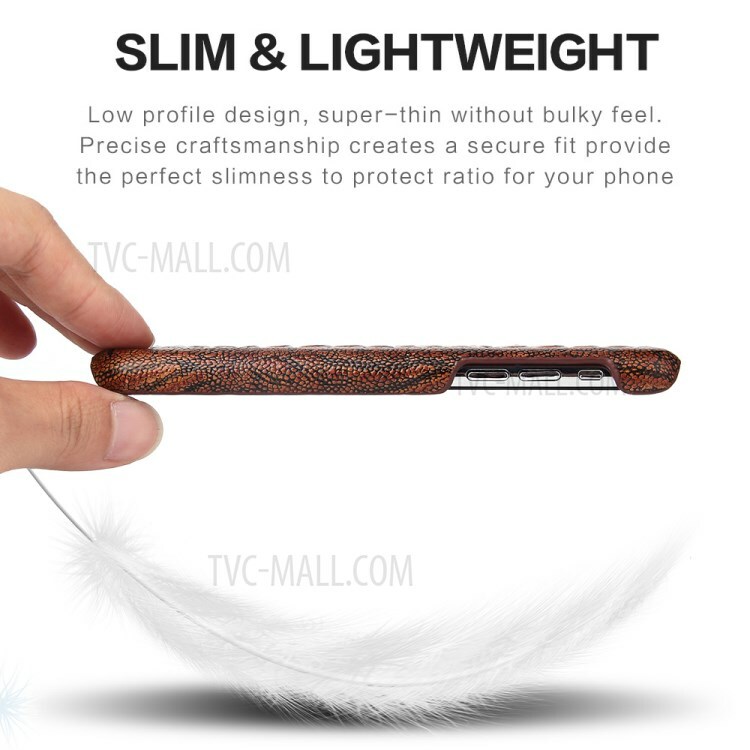 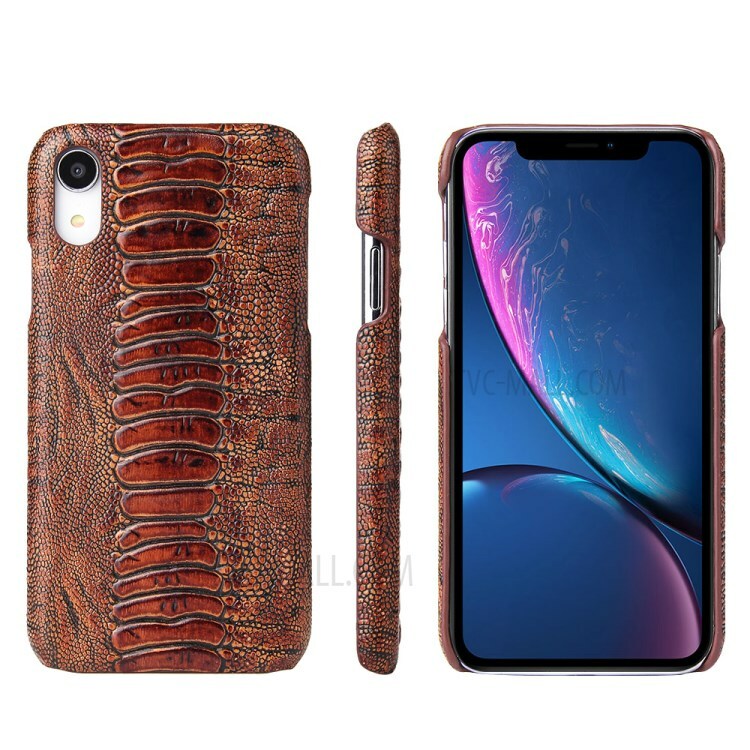 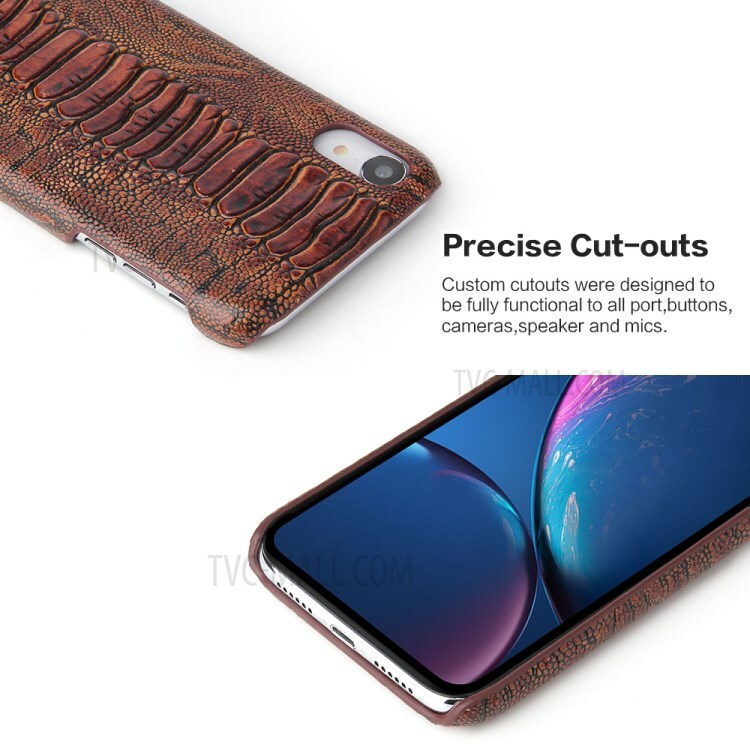 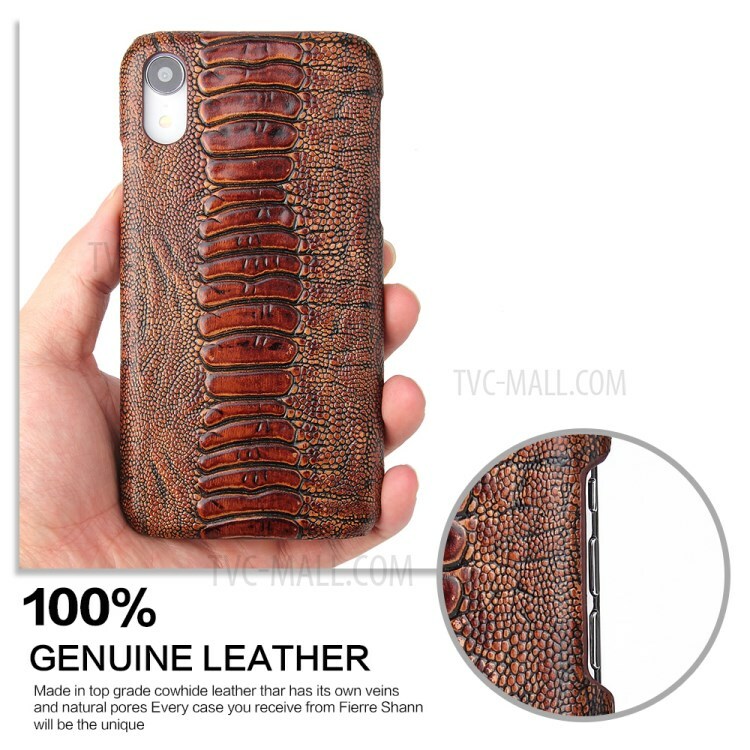 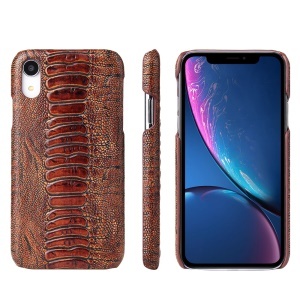 For just $ 8.08 , buy Amber Texture Cowhide Leather Coated Hard PC Back Case for iPhone XS/X from the wholesale webshop online. 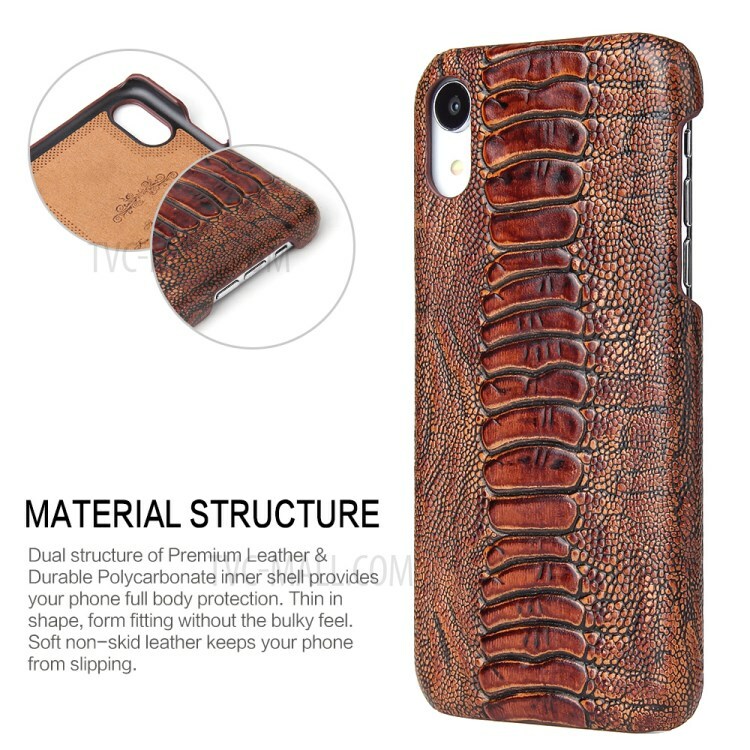 Premium PC case with amber texture cowhide leather coated skin, exquisite craft to ensure the high quality and provide high class look. 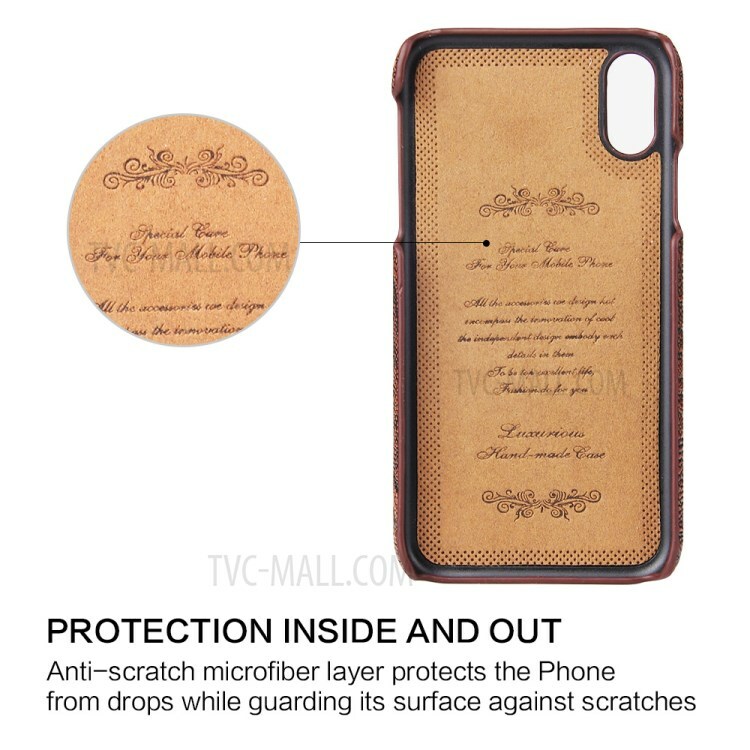 Soft microfiber lining with imprinted character, exquisite and elegant from inside to outside. 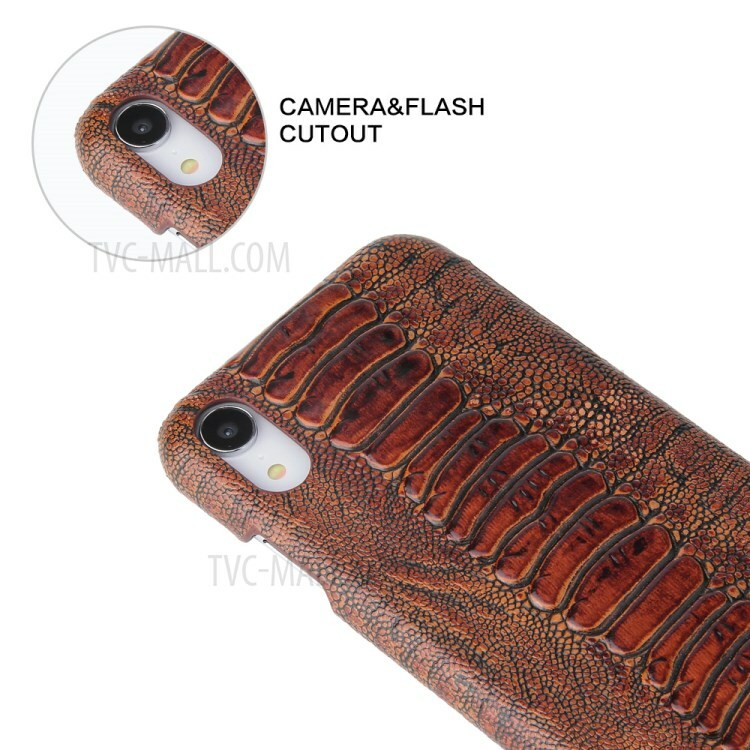 Precise cutouts for camera and other functional ports, allow unhindered operation.